MTN SmoothTalk Plus is a special tariff plan from MTN that allows customers to make calls at a flat rate of 15k/secs to all networks in Nigeria. This new tariff plan does not involve any daily or monthly fee except for the fact that your first one (1) minute call for the day will be charged at 40k/ secs ( that is NGN 24.00/ min). 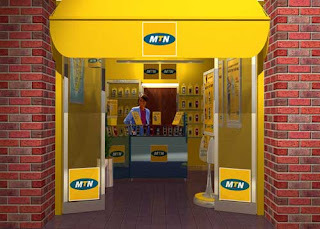 To migrate to the MTN SmoothTalk Plus tariff plan, dial *401# or send 401 to 131. For the first one minute of calls that you make, combination of MTN-to-MTN and MTN-to-other Networks calls will be charged at 40 kobo per second.